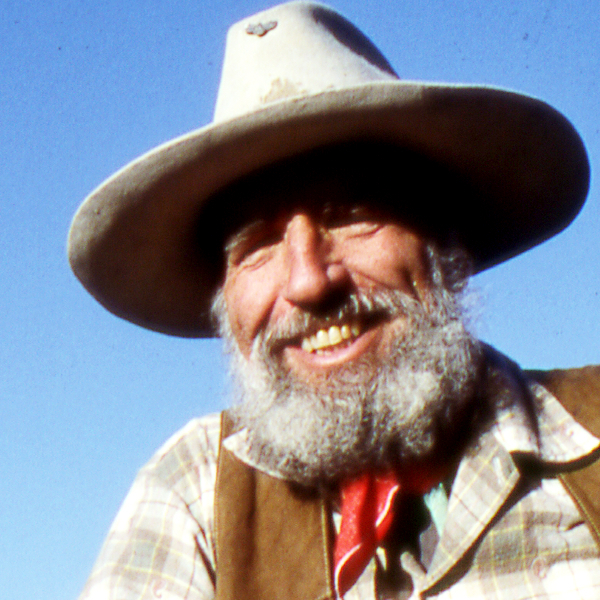 EDWARD ABBEY was a novelist referred to as the "Thoreau of the American West." 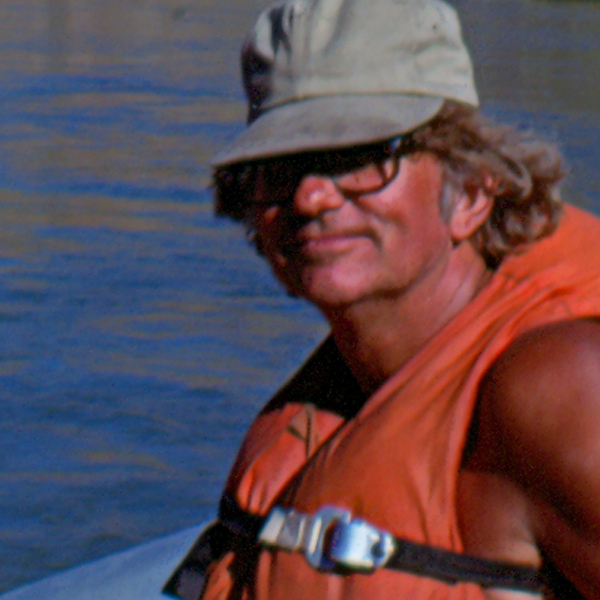 Infamous for his views on the environment and his criticism of public land policies, Abbey emerged from the early sixties conservationist writers with a uniquely sharp wit and sardonic sense of humor. 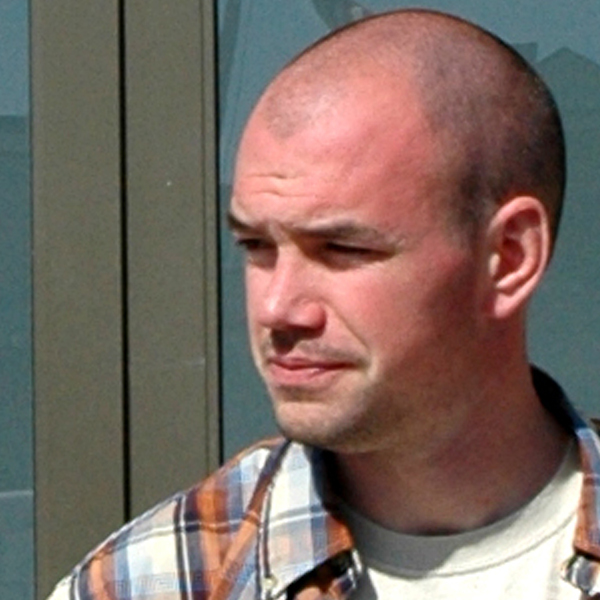 His stories warn about the consequences of over-development, particularly in the Southwest. 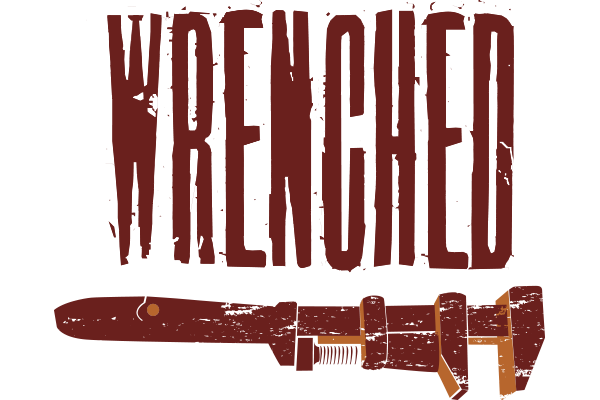 His most riotous novel, The Monkey Wrench Gang, depicts a small gang of monkey-wrenchers, non-violent (to people) but not so forgiving to earth-destroying bulldozers, maniacal dam builders and to the countless billboards littering the landscape. 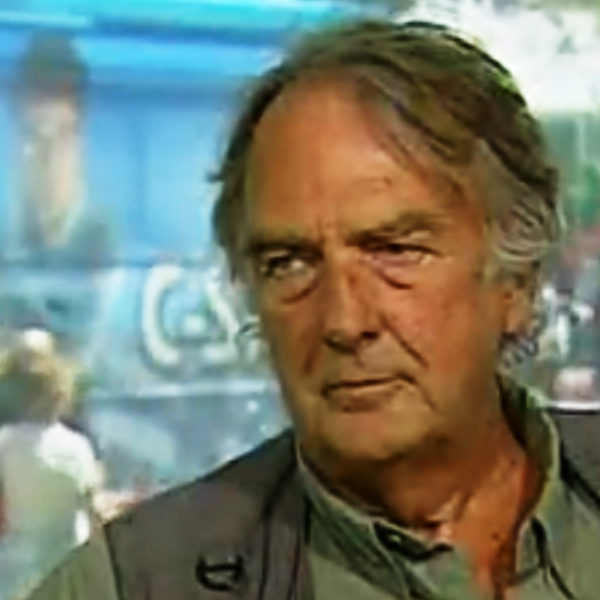 CHARLES BOWDEN is the author of eleven books, including his most recent, Murder City: Ciudad Juárez and The Global Economy’s New Killing Fields. Bowden is a contributing editor for GQ and Mother Jones, and also writes for Harper’s, Esquire, The New York Times, Book Review, and Aperture. 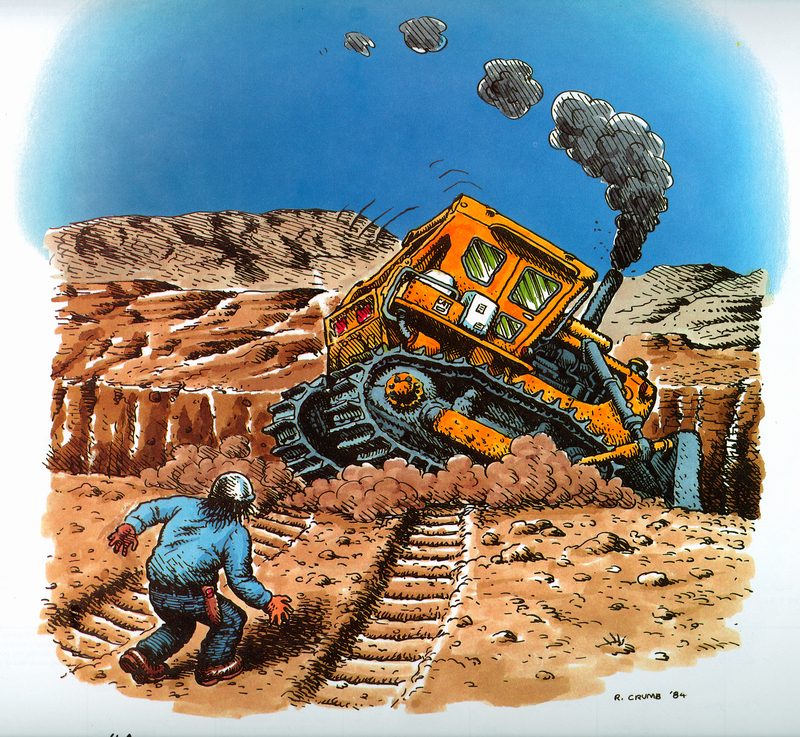 R. CRUMB subversive cartoonist and satirist, Crumb illustrated the 10th anniversary edition of The Monkey Wrench Gang. The book was released in 1985 by Ken Sanders at Dream Garden Press. Crumb's illustrations were also used for a limited-edition calendar based on the book. Wrenched is pleased to have permission to use select R. Crumb images within the film. 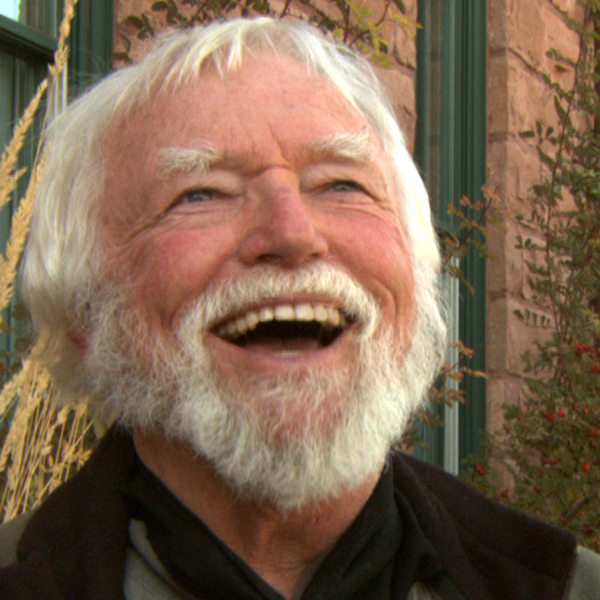 JOHN DE PUY was a lifelong friend of writer and activist Edward Abbey. De Puy is an expressionist painter with degrees from Columbia and Oxford Universities. Abbey chronicled their friendship in an essay entitled My Friend Debris and it is known that De Puy was the inspiration for Abbey’s character, Doc Sarvis. TIM DeCHRISTOPHER outbid big oil and gas companies in an illegal bidding auction of land around Moab, Utah. Tim was convicted of two felonies in district court and is currently serving his two-year sentence. Coined a “paper” monkeywrencher, he has fueled a new generation of activists. INGRID EISENSTADTER, one of the more elusive members of Abbey’s circle, Eisenstadter is a former dancer from the Bronx and was Abbey’s girlfriend while writing "The Monkey Wrench Gang," inspiring the character of Bonnie Abzug. 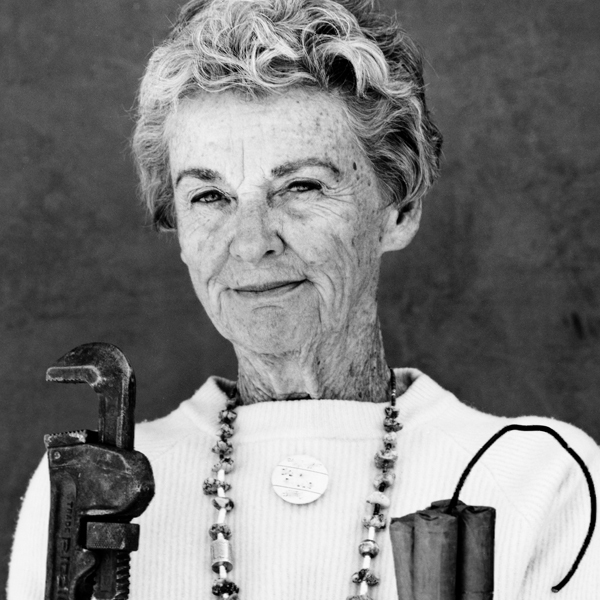 In 1980, DAVE FOREMAN resigned from his Wilderness Society job to create Earth First!, a radical action group inspired by Abbey's books, specifically The Monkey Wrench Gang. In 1990, Foreman was one of five people arrested by the FBI on an attempted sabotage conspiracy. He is now the founding member of The Rewilding Institute, an organization dedicated to the integration of traditional wildlife and wildlands conservation to advance landscape-scale conservation. JACK LOEFFLER is an aural historian, writer, radio producer and sound collage artist who has produced hundreds of documentary radio programs. Loeffler was a close friend to Abbey for decades and even helped to bury Abbey’s body in the desert. Loeffler advocates grass roots activism and counts among his many published works Adventures with Ed: A Portrait of Abbey. 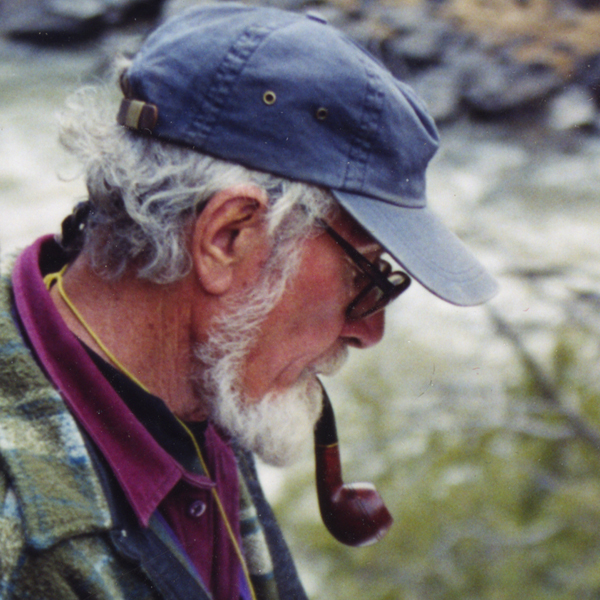 DOUG PEACOCK is an American naturalist, outdoorsman, and author. 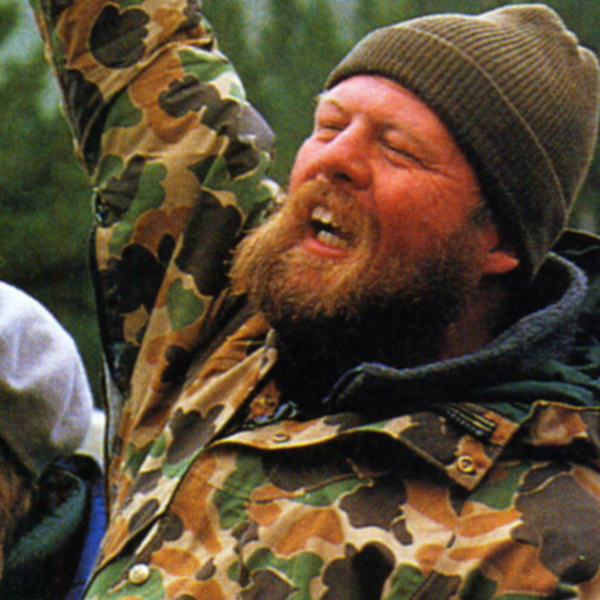 He is best known for his book Grizzly Years: In Search of the American Wilderness. He was a friend of Abbey’s, and the model for the character George Hayduke in The Monkey Wrench Gang. 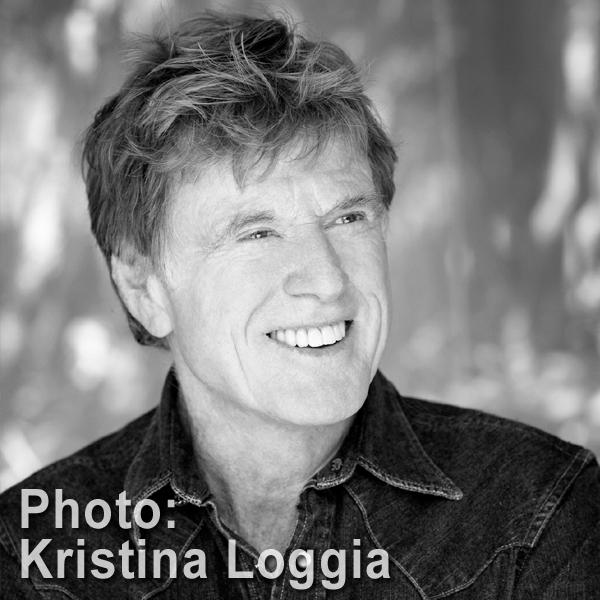 ROBERT REDFORD, Famed actor, director, activist and visionary of independent filmmaking, Robert Redford founded the highly-acclaimed Sundance Film Festival among other organizations that support Redford’s long-standing commitment to creating a platform for independent film to connect artists and audiences. KEN SANDERS is a rare-book seller specializing in Western Americana. He is also the founder of Dream Garden Press. Sanders was friends with Edward Abbey and is responsible for commissioning R. Crumb to illustrate the tenth-anniversary edition of The Monkey Wrench Gang. 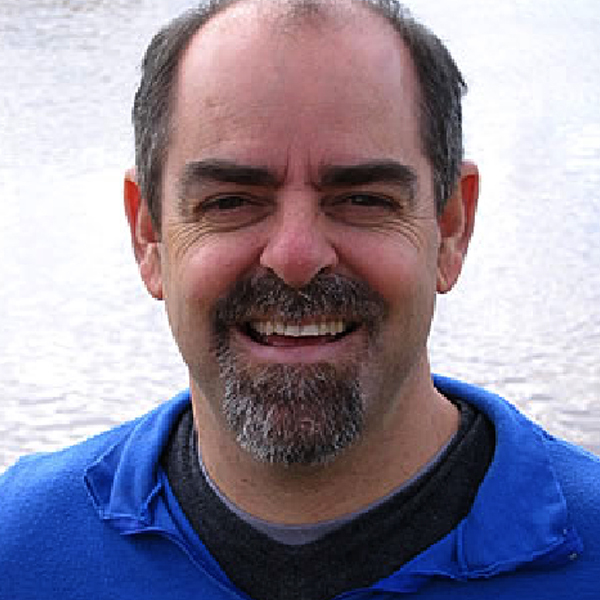 CRAIG ROSEBRAUGH is a writer, filmmaker and activist in the United States advocating for political and social justice, human rights, and environmental and animal protection. He has participated in hundreds of interviews over the years to raise the level of awareness through educating the public regarding the ongoing injustices against people, animals, and the planet. 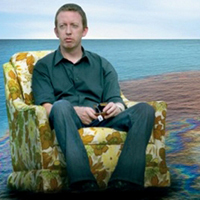 His current documentary film, GREEDY LYING BASTARDS examines the massive corruption within the fossil fuel industry. 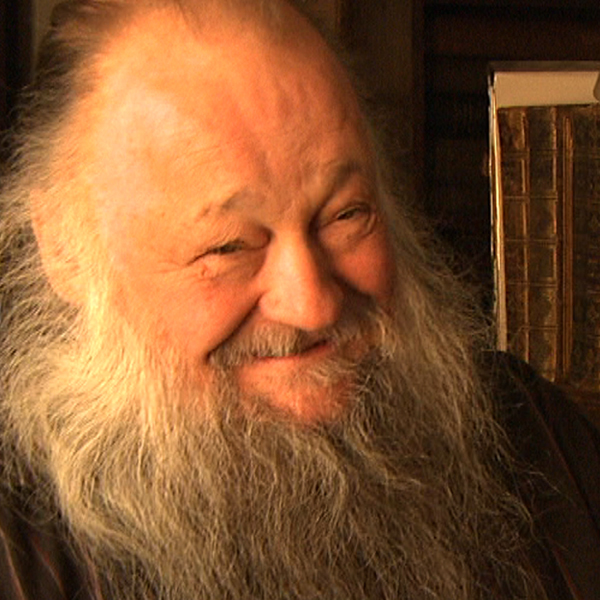 KEN SLEIGHT inspired Abbey to create his most legendary character, Seldom Seen Smith. Today, with sprawl and tourism devouring the West, he is still a fervent environmental activist. Sleight runs Pack Creek Ranch where Abbey spent many hours writing his books and at times you can find him standing in front of a bulldozer. KIERAN SUCKLING, Director- Center for Biological Diversity, a national nonprofit that advocates for endangered species and the wild places they live. PAUL WATSON, Captain Paul Watson is one of the original co-founders of the Greenpeace Foundation. 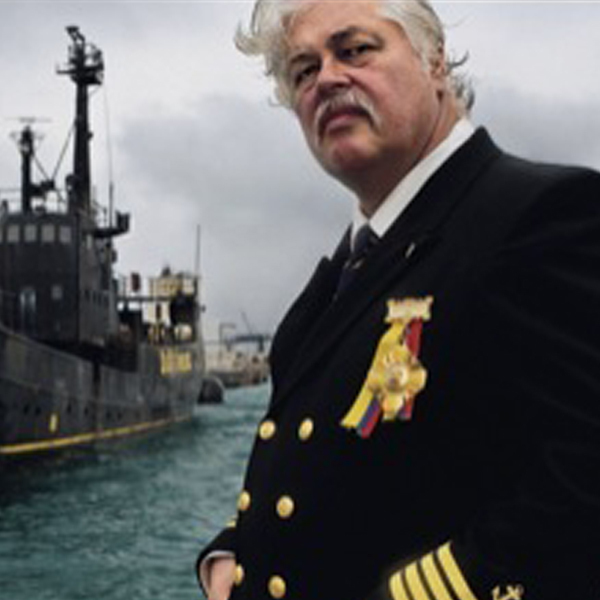 In 1977, Watson founded Sea Shepherd Conservation Society because he identified the need for an international direct-action organization focused specifically on marine conservation. 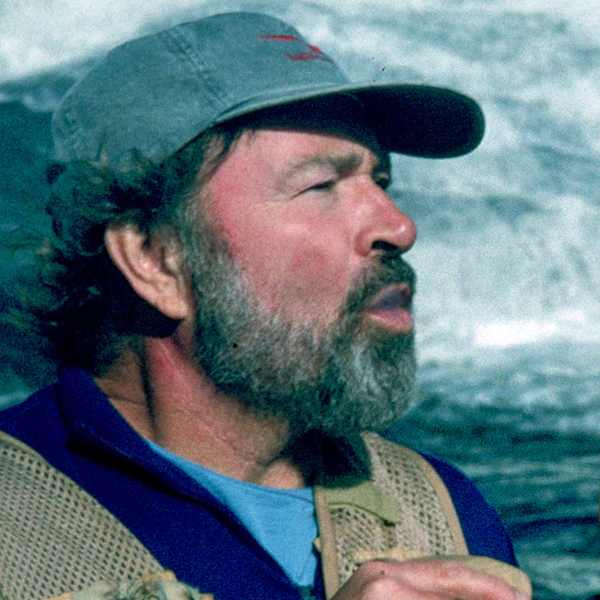 Beginning in 2008, Watson became the focal point of Animal Planet’s hit docu-reality series “Whale Wars.” Watson has been named as “one of the environmental heroes of the 20th Century” by Time Magazine, one of the “50 People Who Can Save the World” by the UK’s The Guardian newspaper, and received the Daily Points of Light Award from former President George Bush. 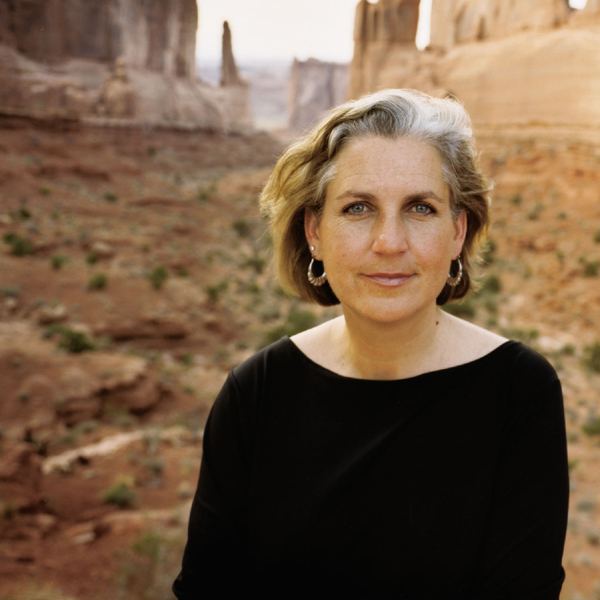 TERRY TEMPEST WILLIAMS is an author, environmental activist and naturalist. Her books center around the American Southwest. Tempest has served jail time for civil disobedience and has testified before Congress on women's health issues.